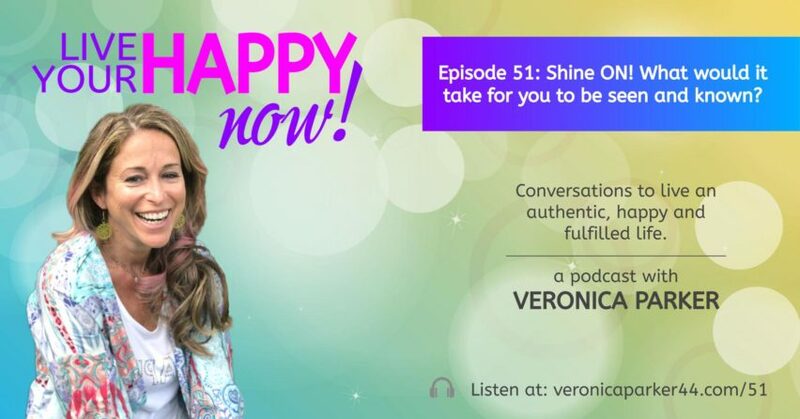 Episode 51: Shine ON! What would it take for you to be seen and known? Why was she hiding who she was for so long? How can you overcome the fear of imperfection? What made Veronica decide to stop hiding and say yes to being more visible? What beliefs are making you afraid of being seen for who you are? What would it take for you to take ownership of your expertise and leadership? How to stop the biggest mistake you could make. How to stop trying to be the same and allow your difference to become the difference you contribute to the world. Want more? 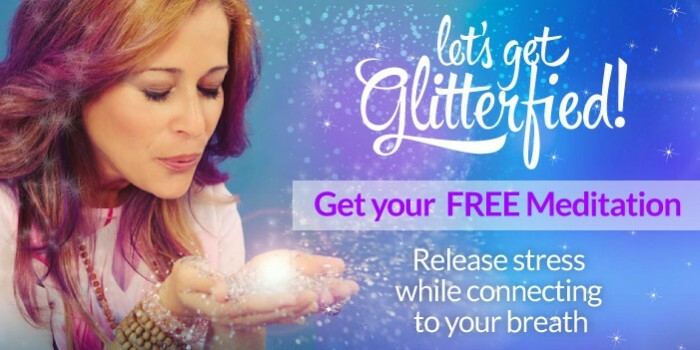 Join our FREE community of conscious leaders, glitterfying experts and creative contributors @ SHINE ON! Let yourself be seen and known!